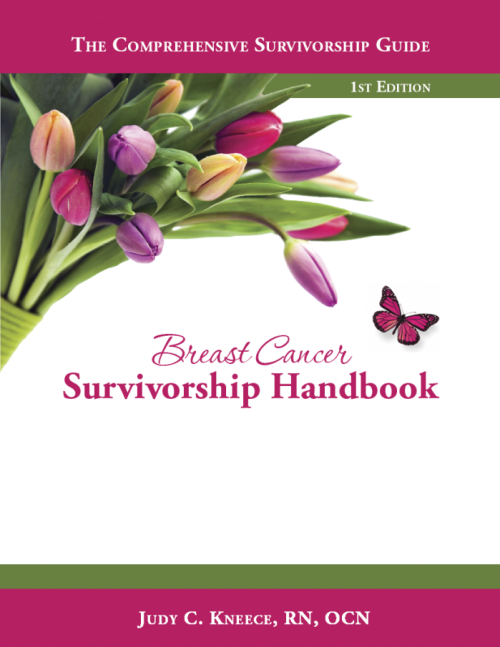 EduCare is excited to announce the release of the Breast Cancer Survivorship Handbook. This new book was built around a quote from the author, Judy Kneece, RN, OCN, “Survivorship is the challenge to no longer focus on cancer, but to focus on the gift of life after cancer.” This book is designed to empower breast cancer patients to build a better life for themselves when treatment is complete. The Breast Cancer Survivorship Handbook addresses the next challenge for a breast cancer patient—managing her survivorship. Just like a breast cancer diagnosis, survivorship brings its own set of challenges and adaptations. Survivorship also requires managing psychological and social issues along with physical changes and follow-up care. The Breast Cancer Survivorship Handbook empowers a patient to thrive by explaining lingering breast cancer treatment side effects and how to manage them. The book addresses the seldom-discussed issues of sexuality and the management of lingering depression and anxiety and, most importantly, what to do about them. Throughout the book are quotes from patients, inspirational thoughts to encourage and “how to” tips. Included with the Breast Cancer Survivorship Handbook, is a Breast Cancer Treatment Summary, a Breast Cancer Treatment Summary Quick Reference Card and a Survivorship Care Plan folder. 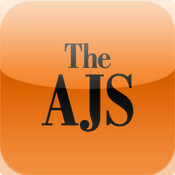 Orders for the book may be made through the company website at www.EduCareInc.com or by phone at 843-760-6064. Decreasing breast cancer patient morbidity is of foremost concern for a Breast Health Navigator and their multidisciplinary team. Having breast cancer surgery is emotionally traumatic for a patient. Finding that a second surgery is needed because of positive margins or positive nodes, increases a patient’s physical morbidity and prolongs their emotional stress. Not only is the patient impacted, the costs associated with a second surgery are higher as shown by a recent study at the University of Michigan Comprehensive Cancer Center. The study reported on the impact of intraoperative pathology consultation for breast cancer patients. Methods: The center compared the 8 months before the establishment of a pathology laboratory, when intraoperative pathology consultation was not available, with the 8 months subsequent, when it was routinely performed. The average number of surgeries per patient decreased from 1.5 to 1.23, and the number of patients requiring one surgery increased from 59% to 80%. Re-excisions decreased from 26% to 9%. Frozen section allowed 93% of node-positive patients to avoid a second surgery for axillary lymph node dissection. A cost analysis showed savings between $400 and $600 per breast cancer patient, even when accounting for fewer axillary lymph node dissections based on the American College of Surgeons Oncology Group 2011 data. Incorporation of routine intraoperative margin/sentinel lymph node assessment at an outpatient breast surgery center is feasible, and results in significant clinical benefit to the patient. Use of frozen section decreased both the time and cost required to treat patients.